This issue marks the 10th anniversary of CJRM. Our cover spans the past 5 years. 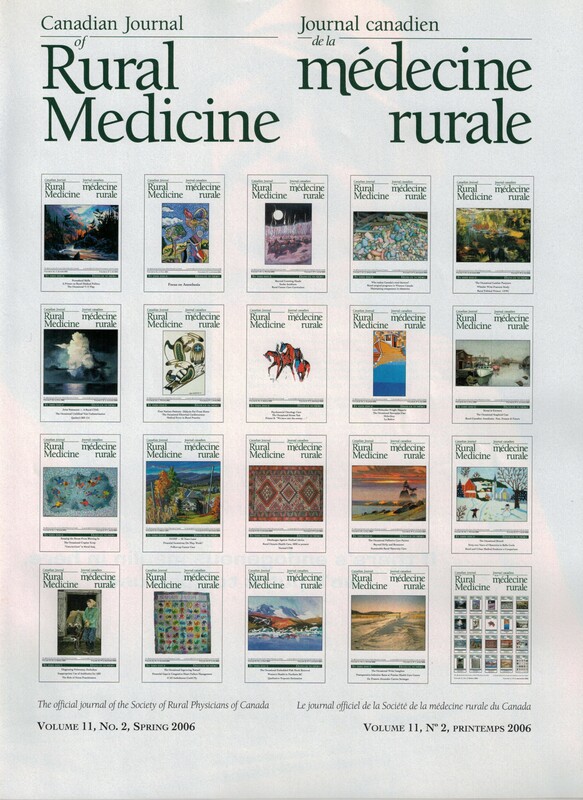 Our first 5 years were featured on the cover of the Spring 2001 issue.